Is This Earthquake Our Next Billion Dollar Disaster?? On August 23, 2011, residents all up and down the eastern seaboard were rattled by the 5.8 earthquake. Looking at the tweets from around the country you could see the incredible volume on the east coast, and a good number of mocking comments from the west coast talking about “how you don’t know what real earthquakes are like”. 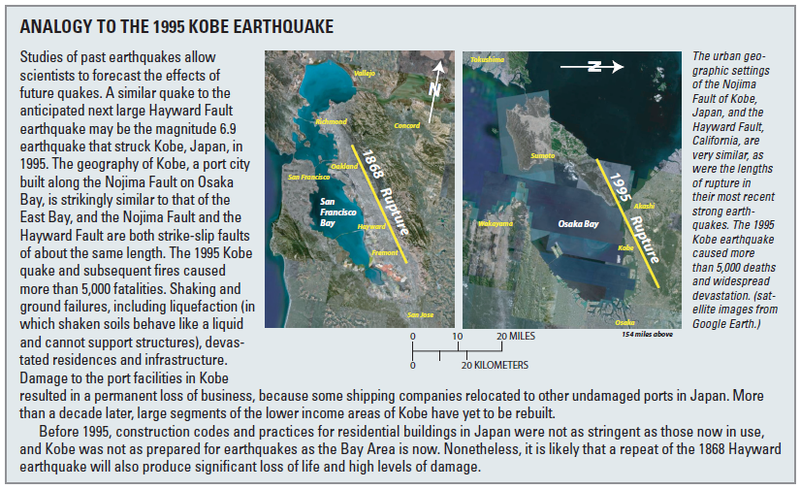 This phenomenon isn’t isolated to earthquakes – unfortunately it occurs with all hazards. “I’ve been through tornadoes before” – only to experience Tuscaloosa or Joplin. “I made it through Camille” – only to experience Katrina”. Disasters are unique – every event is different, however when we base out current preparedness on our own personal experiences, we all too often find ourselves in the next major disaster wishing we had been more prepared or wondering what we could have done to be more prepared. For those of us who deal with history and lessons learned from previous disasters, wars, etc we see common lessons learned. When we don’t learn the lessons of history and choose not to apply them to change the course of our current situation and direction, we are likely doomed to repeat the mistakes of the past. 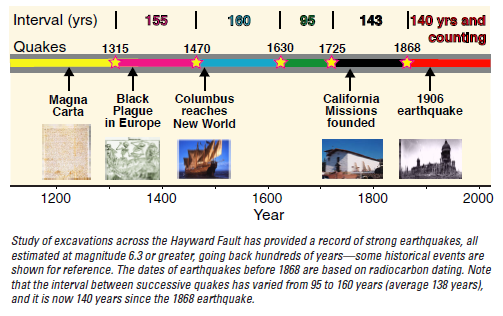 Earthquake and all-hazard preparedness starts with an awareness of your historical hazards and preparing for those hazards to occur at any time. Yes, we need to live our lives, but when we are not prepared for what is likely to occur, we do a disservice to those whose job it is to keep us safe. 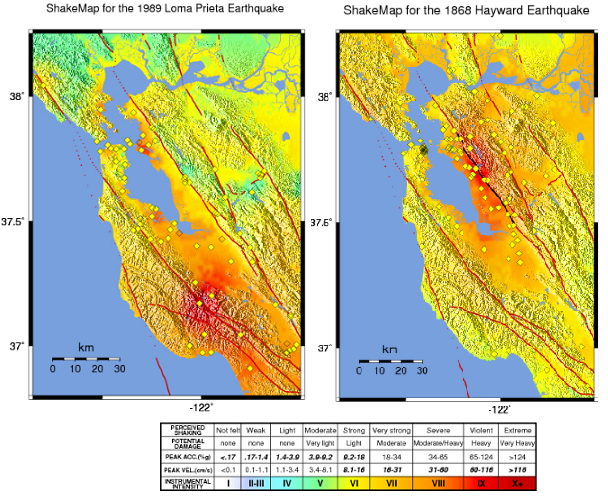 On October 20th, two separate earthquakes occurred on the near Berkeley, CA along a stretch of the Hayward Fault. These quakes measured 3.8 (816pm) and 4.0 (241pm) on the Richter scale – enough to startle people, but not enough cause damage. The events occurred only hours after the statewide earthquake drill known as the Great California Shakeout and the day before the 143rd anniversary of the October 21, 1868 earthquake. 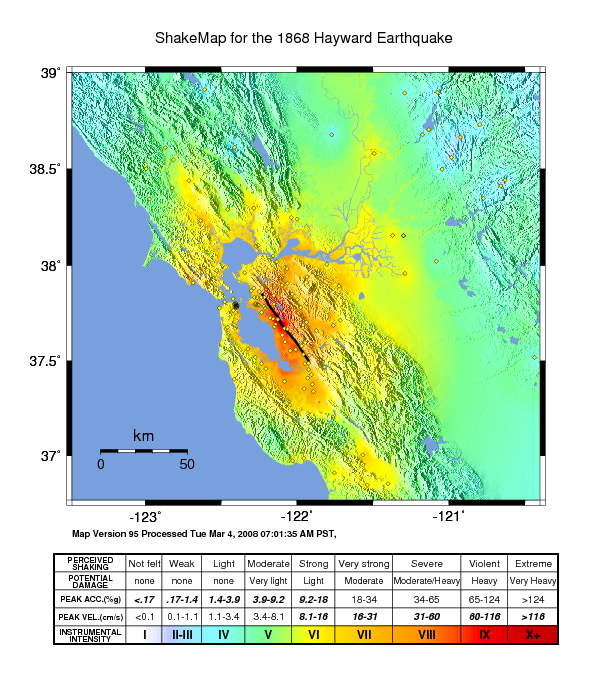 Also, the 22nd anniversary of the 1989 Loma Prieta earthquake occurred earlier in the week on October 17th. 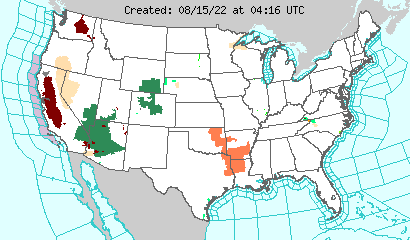 The timing is a coincidence, but this should serve as a wakeup call for those in high risk zones for hazards. You can see winter storms, floods and hurricanes coming sometimes days out. However earthquakes happen with little or no notice and you must be prepared. These catastrophic disasters have occurred before and have occurred in YOUR area. For the rest of us outside the active fault systems of the Pacific Northwest, this needs to be a wakeup call for us as well. What are my hazards? What has happened in my area before? If my community prepared for the next major disaster. If you want more information on preparedness for earthquakes, check out the Great California Shakeout website at http://www.shakeout.org/.